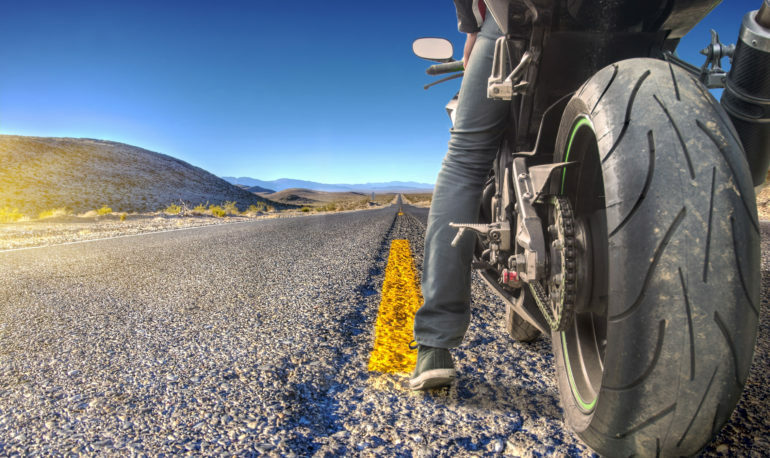 Leave a Comment on "Motorcycle Insurance Disputes"
When understanding how insurance companies work, it’s important to understand how insurance companies are required to interact with their insured clients. While a company is relatively free to “play games” with the opposing side, they are required to treat their own insured clients differently which we label in good faith. If an insurance company fails to treat their own insured client in good faith they can be punished for that financially, with the punishment often being a larger sum than the value of the insured clients underlying claim. Moreso, if one can confirm the incident was not isolated but instead the method in which in the insurance company does business then the financial punishment can become exponentially larger. It’s fairly reasonable to have a dispute over the value of something like a personal injury claim, as minds can differ as to the value placed on injury. It is, however, unreasonable when an item that is relatively easy to value isn’t being paid for by insurance, such as a motorcycle. 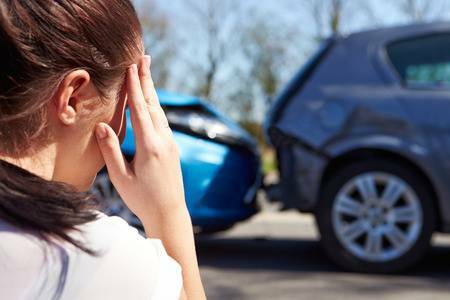 While $500 isn’t worth the time for an individual to fight over, and this is what insurance agencies depend on happening when they stall or low ball on claims. These small cuts can really add up for an insurance agency. If one can prove that it is a deliberate course of action, especially in multiple if not all cases, to stall or require a ridiculous amounts of evidence for losses one can prove the insurance companies bad faith policy towards their own insured clients and thus can be punished. We are currently investigating multiple, or in this institutional, bad faith claims against Pacific Specialty and Progressive Insurance. 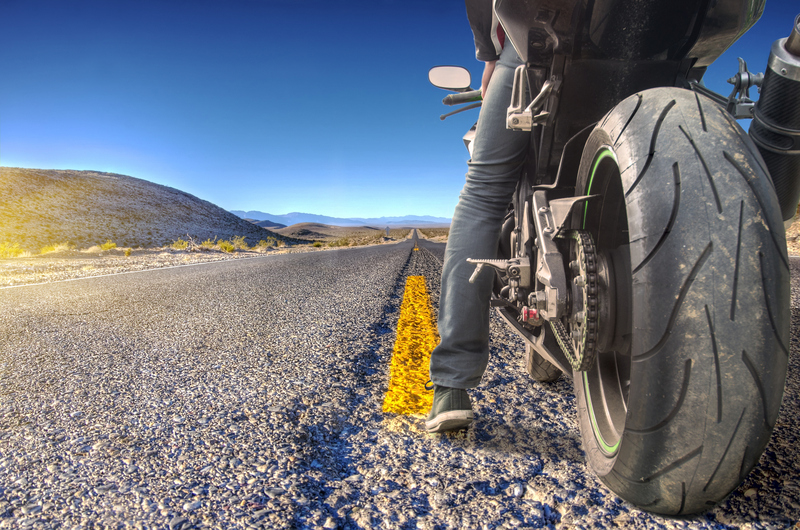 If you know of any situations in which one of these companies has failed to timely pay their own insured loss to their motorcycle, we would like to hear about it. 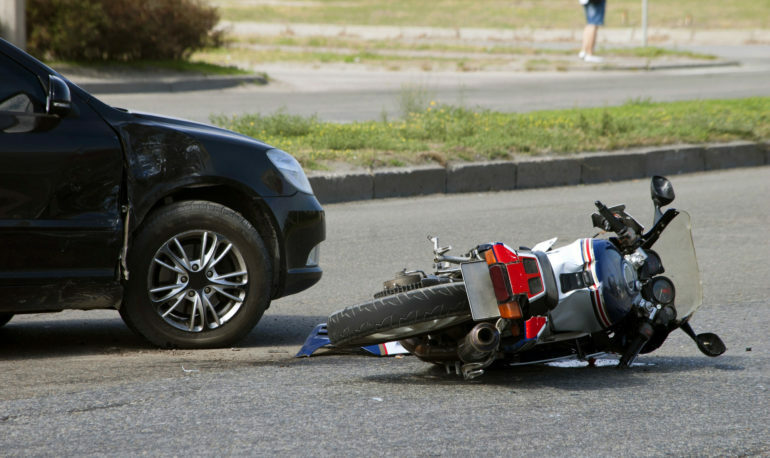 Leave a Comment on "Crush Analysis For Motorcycle Accident Reconstruction"
Leave a Comment on "Uninsured Motorist Coverage"
© 2018 | Legal Ride Motorcycle Attorneys | Designed By Exclusive Agency. All Rights Reserved.